Why Is He Oblivious to Her Emotions? 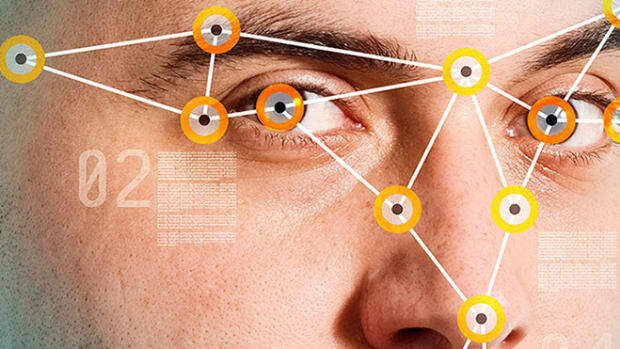 New research suggests males can read the faces of men much better than those of women. Ladies: Do you often feel misunderstood by men? Do they fail to pick up on fairly obvious nonverbal signals, such as expressions of fear or disgust? 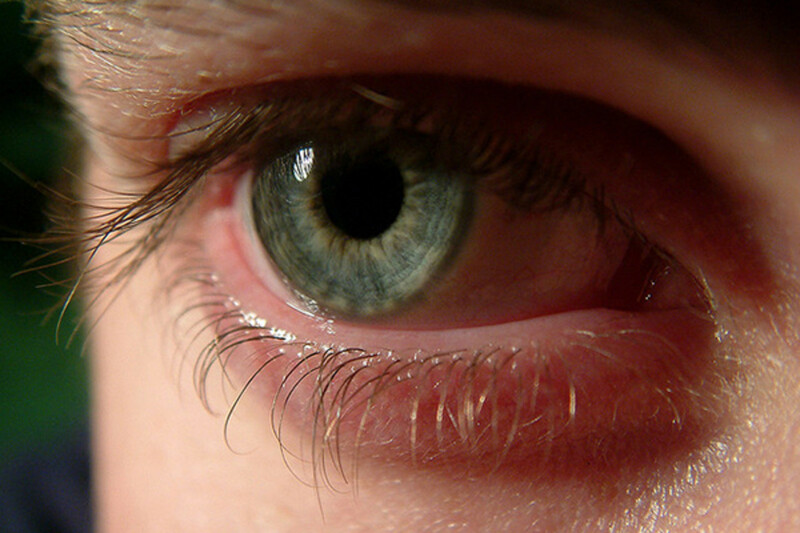 Newly published research suggests your perception is entirely valid—but it’s not their fault. A study from Germany finds that men do a much better job of interpreting one vital set of signals—the emotions conveyed by the eyes—when they’re communicating with another man, compared to another woman. 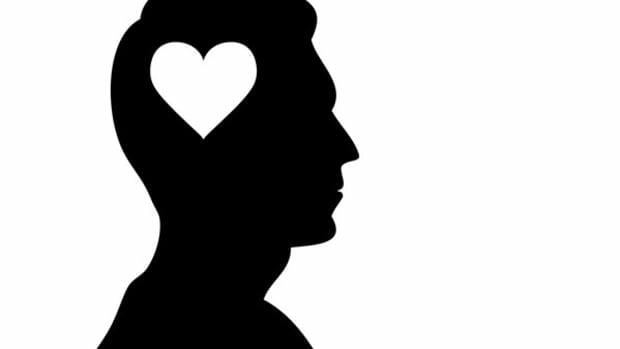 “The finding that men are superior in recognizing emotions/mental states of other men, as compared to women, might be surprising,” a research team led by psychiatrist Boris Schiffer reports in the journal PLOS ONE. They add, however, that it makes considerable sense in evolutionary terms. Their study involved 22 single men between the ages of 21 and 52. While their brains were scanned using fMRI technology, participants took a test in which they looked at 36 pairs of eyes and chose between two terms (such as “distrustful” or “terrified”) to best describe the mental/emotional state of the person pictured. Half the pairs belonged to men, half to women. “We found that men actually had twice as many problems in recognizing emotions from female as compared to male eyes,” the researchers report. 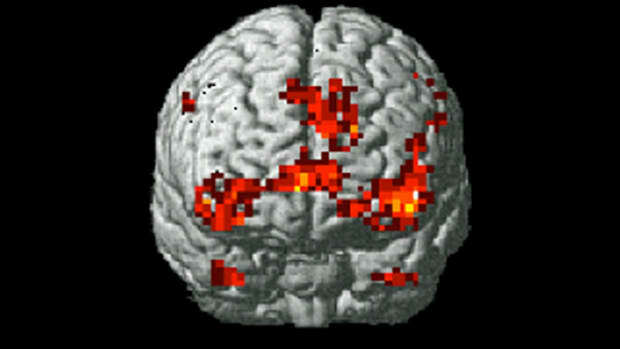 Brain scan data provided some clues as to why. When looking at the eyes of other men, but not women, participants showed “heightened activation of the right amygdala,” which is that small, almond-shaped part of the brain that plays a key role in the processing of emotions. From an evolutionary point of view, accurate interpretations of other men’s, rather than women’s, thoughts and intentions—especially threatening cues—may have been a factor contributing to survival in ancient times. As men were more involved in hunting and territory fights, it would have been important to them to be able to predict and foresee the intentions and actions of their male rivals. Indeed, that ability to read male faces could still prove valuable in business meetings or political showdowns. Unless, of course, your negotiating partner is a woman. So, like our taste for fatty foods, this may be another example of an evolutionarily advantageous adaptation that no longer serves us well. In the words of the 16th-century proverb, the eyes are the window to the soul. But for men gazing into the eyes of women, that pane of glass is fogged over. New research from the Czech Republic finds people can accurately judge intelligence by looking at faces of men, but not women.